Established in the year 2002, the Department of Civil Engineering has, as its main function to conduct the undergraduate programmes in the field of Civil Engineering. In the pursuit of excellence, the Department of Civil Engineering lays claim to the legacy of innovative and user friendly technologies, sharpening and redefining the principles of construction. Availability of trained manpower has facilitated the Department to play a key role in the field of consultancy, research and training for the present day needs of the entire Civil Engineering industry. Students graduating from this Department have carved out a place for themselves in different institutions and reputed establishments, the world over. 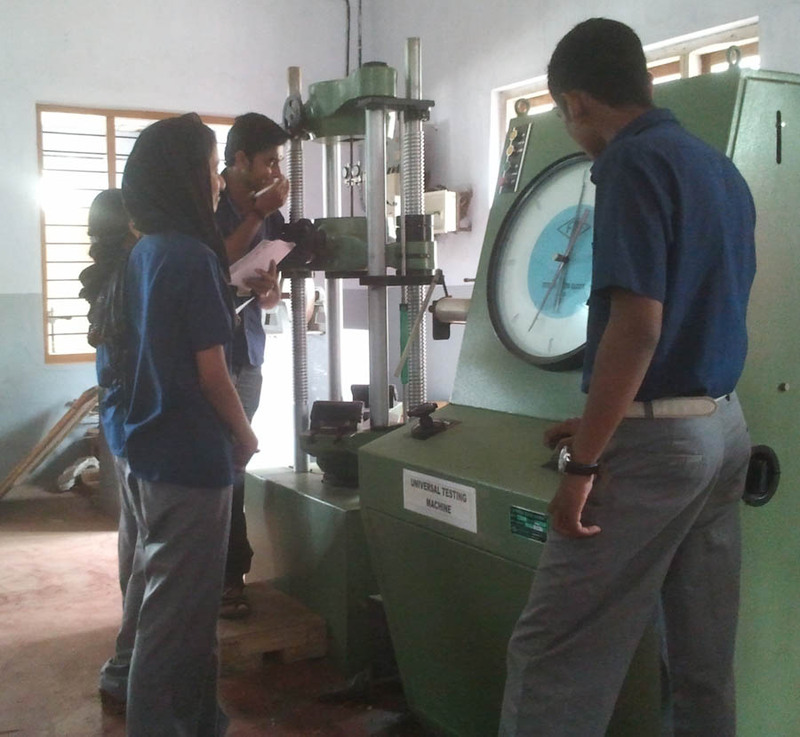 The labs of the Department of Civil Engineering are also equipped with the most modern machineries. Furnished with the latest state of the art technology, these labs symbolize the excellence of the Faculty and Students alike, about the need for innovative and friendly technologies, which is the need of the hour. 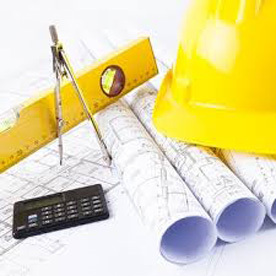 The focus of the Department is laid to the core areas of Civil Engineering, like Structural engineering, Geotechnical engineering, Transportation engineering, Water resources and Hydraulics engineering, Environmental engineering, Advanced Surveying and the modern Computer aided Design and Analysis of Civil Engineering structures with an aim to bring out a bunch of dynamic and innovative Engineers for the development of the upcoming construction technologies.